The Sindh education minister was on Tuesday told in a briefing that more than two-thirds of the children being taught at government-run schools in the province were male and the ratio was even greater for males in the teaching side, officials said. Education Minister Sardar Shah was informed that out of 45,555 schools in Sindh, the number of primary schools was 41,132. Besides, 1,640 were middle schools, another 601 were elementary; while 1,719 were secondary and 291 high schools existed in the province. Senior officials at the school education department said in the briefing that some 2,577,000 out of more than 4.2 million students were boys and the remaining 1,652,000 were girls. The department has 150,787 teachers on its roll out of which 103,422 are male and 47,365 are female teachers. 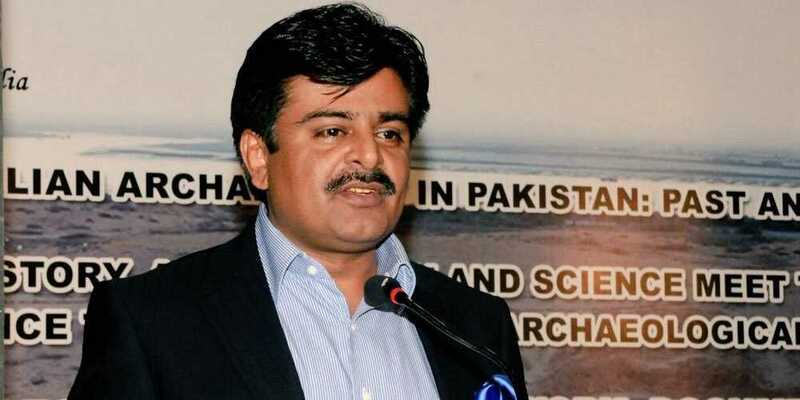 Quoting Mr Shah, officials in the education ministry said renewed spirit and clear strategy was required to improve standard of school education in Sindh. “We cannot go forward by playing with figures,” said the minister, adding “it requires the will and resilience to achieve what we want to achieve”. He said he was tasked with improving the education spectrum in the province and “I will stick to the policy that compromised on nothing”. “Have we ever felt why children of the poor remain neglected and wretched while the children of the rich have all opportunities of getting better education?”, the minister asked. “And why not our children are also enrolled with the public sector schools,” he questioned. He asked the authorities to convene meetings of all the related institutions and devise concrete and effective policies to improve the existing education situation. He said he would visit the whole province before announcing the education policy to have further knowledge about the real issues and problems. Mr Shah said apart from obsolete syllabi, his ministry was enduring disparate student-teacher ratio, rundown school infrastructure, etc. He said there was no justification to assign responsibilities of a taluka education officer to a section officer. “I’ll not get myself confined in cosy air-conditioned rooms to review the whole scenario. I would not rest until tangible change in the present scenario is achieved. I would not allow any of you to have any respite,” warned the minister.